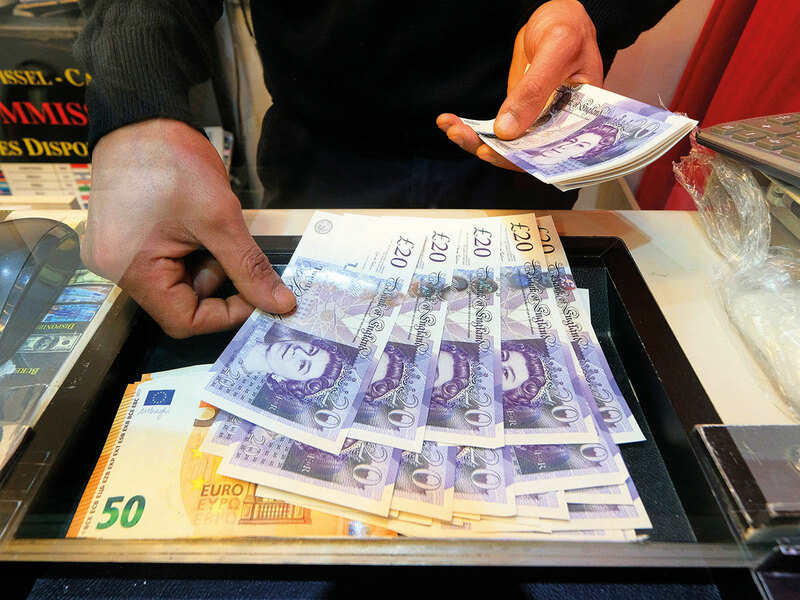 Sterling just completed a fifth weekly gain versus the dollar, buoyed by speculation the Prime Minister will need to adopt a Brexit plan that keeps the UK closer to the European Union in order to win over parliament. Signs of a compromise may encourage more cautious investors to join the rally. But another standoff is likely to sour the mood and vindicate the decision by some traders to keep their powder dry. The pound strengthened 0.4 per cent last week to around $1.2900, taking its gains over the last five weeks to more than 2 per cent. That marked the currency’s longest stretch of gains since January 2018, when it advanced for six straight weeks. Sterling’s gains have come despite May’s divorce deal being roundly defeated in parliament. The currency has strengthened on hopes that a no-deal Brexit will eventually be avoided and a solution found to the deadlock. What that solution will be remains unclear, though a Bloomberg survey last week showed that strategists saw a 50 per cent chance of Britain extending its March 29 deadline to leave the EU. The rally in the pound has spurred declines in a gauge that measures anticipated swings in the currency. The implied volatility on sterling over a three-month period was around 11 per cent on Friday, the lowest since November 13.